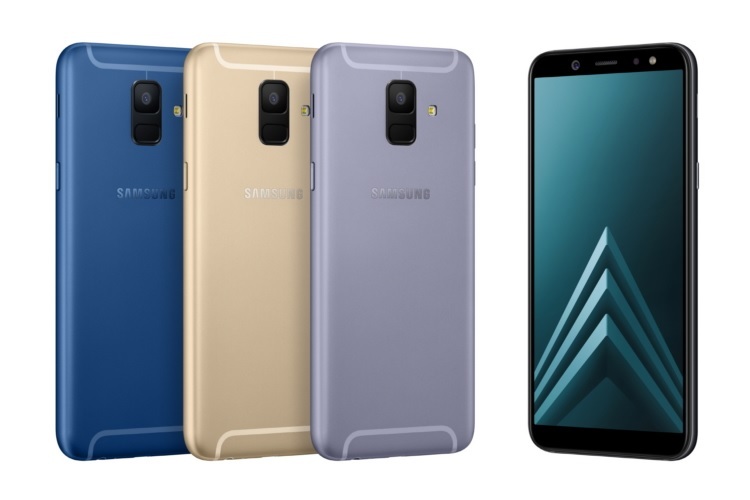 Samsung has today launched the Galaxy A6 and A6+ mid-range phones for the Indian market. 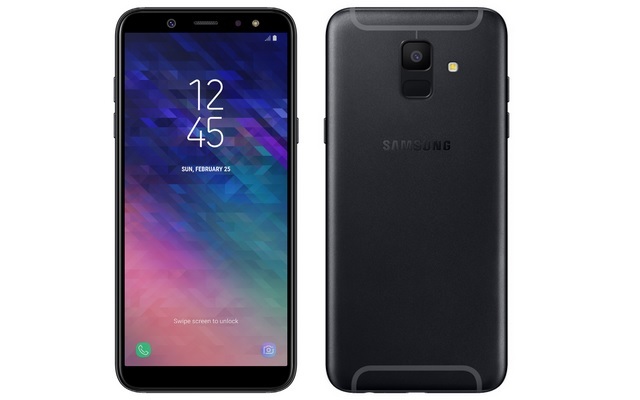 The Galaxy A6 is priced at Rs. 21,990 for its 3GB+32GB variant and Rs. 22,990 for the 4GB+64GB variant. The dual camera-equipped Galaxy A6+ has been priced at Rs. 25,990 for the 64GB storage variant. Both phones will compete against the likes of the Nokia 7 plus in this price segment. 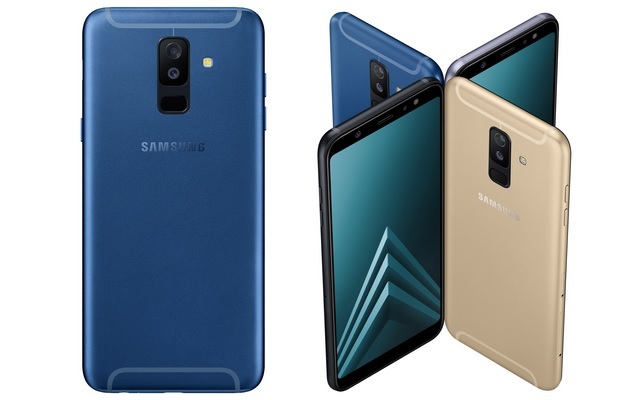 The Galaxy A6 pair ship with Android 8.0 Oreo along with Samsung’s customizations, and will be available from the official Samsung stores, Flipkart, Amazon and Paytm Mall starting tomorrow, May 22. Samsung is also offering a cashback of Rs. 3,000 on the Galaxy A6 and A6+ for purchases made on the Paytm Mall using an ICICI bank credit card. The Galaxy A6 features a 5.6-inch HD+ (720×1480) Super AMOLED Infinity display with an 18.5:9 screen ratio, packed inside a sleek metallic body which comes in Black, Gold, Blue and Lavender color options. The device comes equipped with a 16MP (f1.7) rear camera and a 16MP (f1.9) front camera which is accompanied by a selfie flash. The cheaper variant has an octa-core 1.6 GHz processor, paired with 3/4 GB of RAM and 32/64 GB of internal storage which can be expanded up to 256GB. The device packs a 3,000 mAh battery and also brings a host of useful features such as Bixby Vision, face recognition and Dolby Atmos support for superior music playback. The Galaxy A6+ is the bigger of the two and brings improvements in multiple areas such as a more capable camera and a faster processor. It also has a higher resolution Full HD+ (1080×2220) Super AMOLED Infinity display and comes in the same four color options as the Galaxy A6+. The device features 3/4 GB of RAM and 32/64 GB of internal storage (expandable up to 256GB), and is powered by a 1.8GHz octa-core processor. The Galaxy A6+ packs a dual rear camera setup consisting of a 16MP primary (f1.7) sensor and a 5MP (f1.9) secondary camera to capture depth effect. The device comes with Live Focus mode to capture bokeh shots, and also boasts of features such as Bixby Vision, Samsung Pay, Face Recognition and Dolby Atmos optimized audio.